Yesterday was our second snow day. Mind you the first day there was no snow, not until the kids went to bed. So after being cooped up with the kids and getting some play time out in the snow it was time to warm up the house. Most people might start a fire or turn on the fireplace, I wanted to bake cookies! 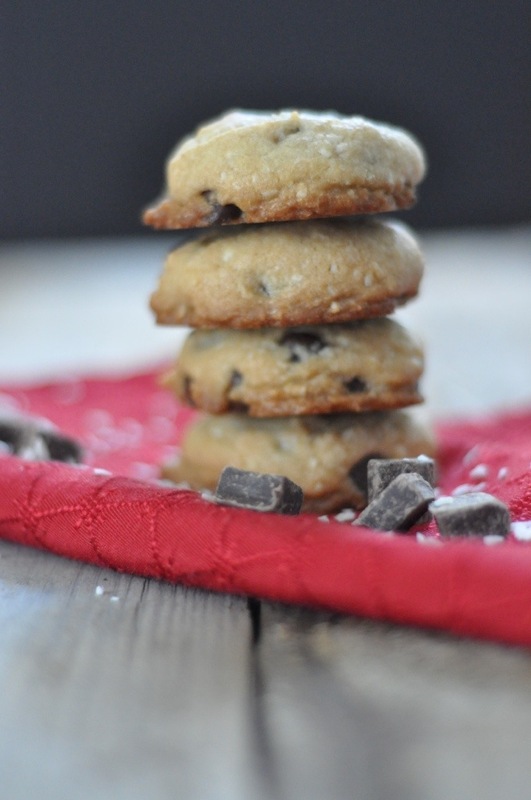 This entry was posted in Cookies and Bars and tagged cookies, Dark chocolate, easy, kid friendly, unsweetened coconut on January 30, 2014 by Gretchen.